Since 1981, The Restoration CleanUp Company has provided immediate response and professional cleaning and restoration service to homeowners, businesses, and insurance agencies. We’re there when you need us! 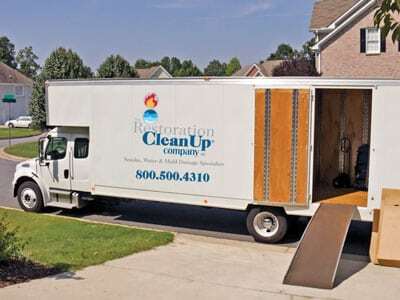 The Restoration CleanUp Company is a leading restoration company with a quick response team that is dedicated to restoring people’s lives and enhancing their quality of life after an emergency situation. 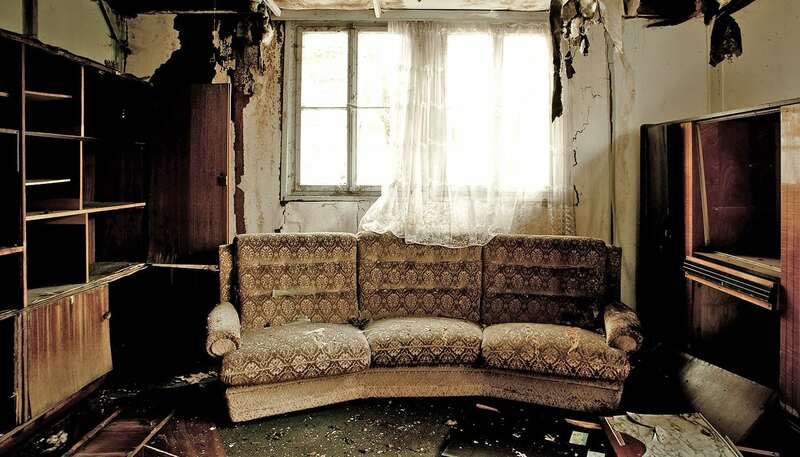 The Restoration CleanUp Company provides service throughout the California Bay Area. Whether you are a property manager, insurance adjuster, agent, home builder or property owner The Restoration CleanUp Company is available for emergency response 24 hours a day, 7 days week to serve you. 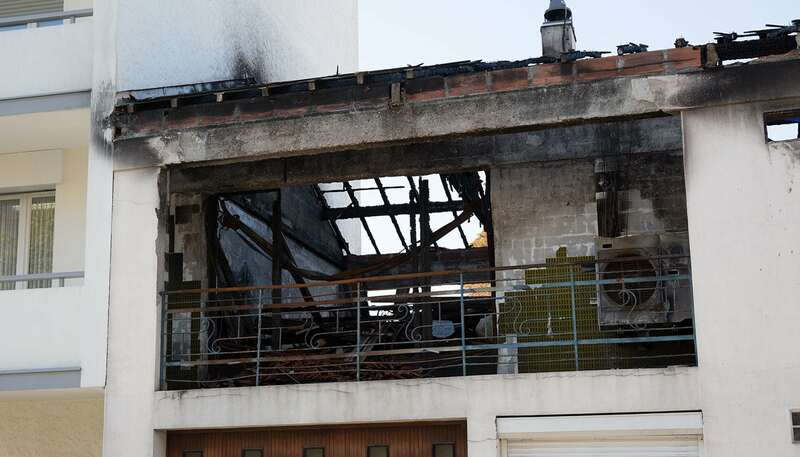 Our belief is that a restoration company should provide its customers with superior quality and service while maintaining the industry’s highest standards. As a local company, our team has been helping victims of disasters for over 30 years. 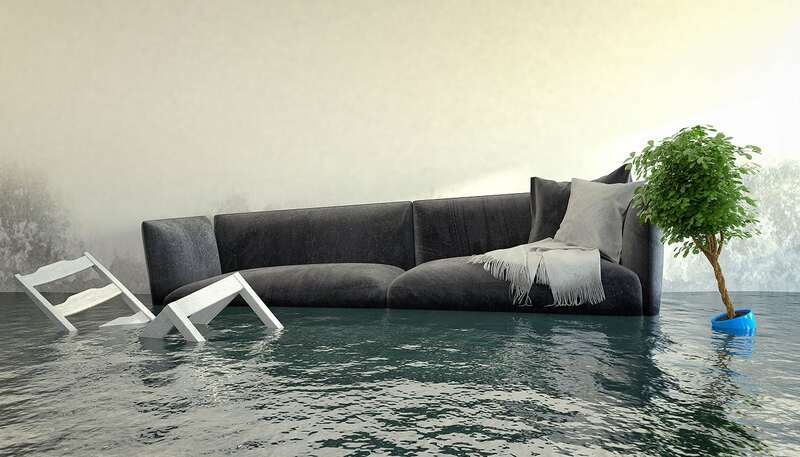 With extensive industry experience, our fully insured, licensed and certified restoration team has the skill and expertise to help you clean up the aftermath of water damage, fires, and floods. With a two hour response time throughout the Bay Area, “We’re There When You Need Us!” At The Restoration CleanUp Company we utilize state-of-the-art equipment and offer rapid response with a personal touch.